It’s that time of year… classes are starting back up and the days seem to never end. Also, it’s the time where packing snacks become a necessity. This is my first year living off campus, which means I don’t have a meal plan anymore. To save money, bringing my own food to campus is crucial. 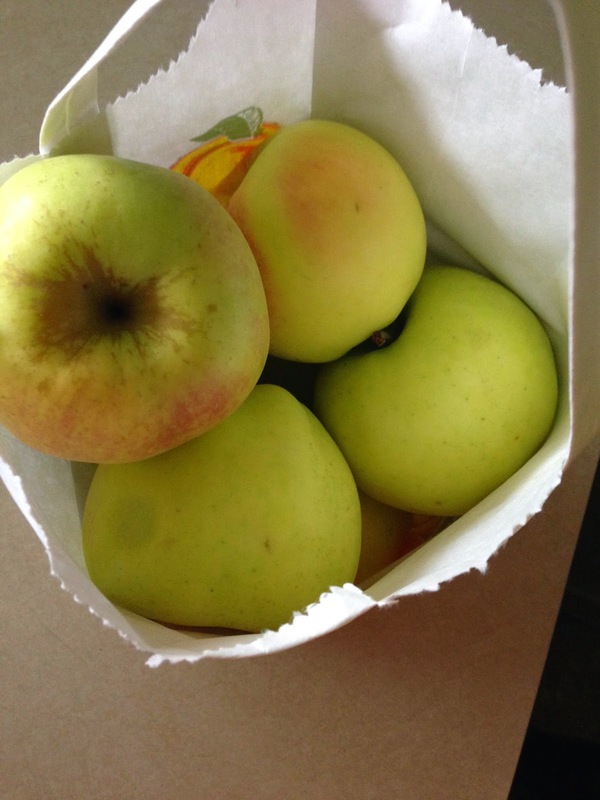 Here are some of my super simple, and cheap snack ideas I like to throw in my book bag before heading out the door to class. One of the easiest packaged snacks ever are energy bars. They are so convenient and delicious, but can often be filled with preservatives and unnecessary added sugars. 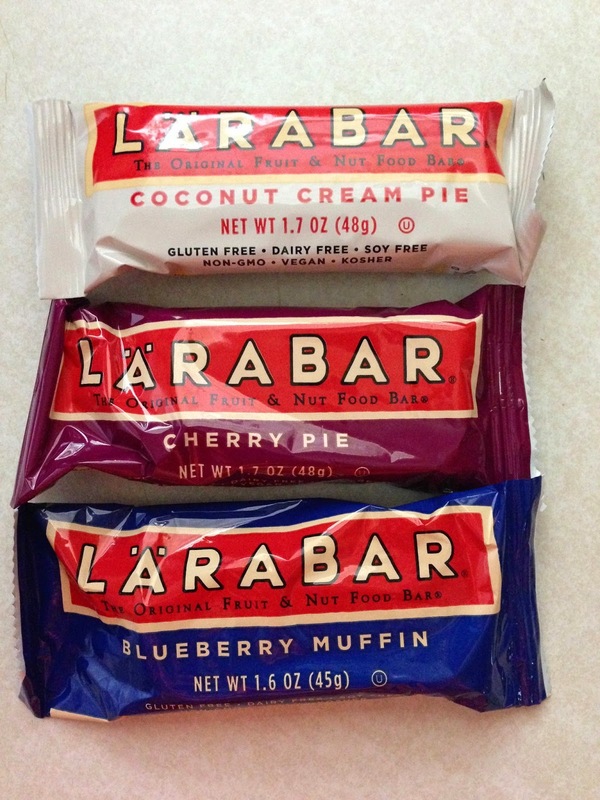 That’s why I recommend LARA bars, they only have a few simple ingredients that taste delicious, with amazing flavor combinations. Although they can be expensive, they are worth it because you are paying for good quality, wholesome ingredients. But they are usually on sale, so keep your eye out for a good sale, or buy in bulk online! Okay, so you might get slightly judged for bringing this snack to class, but baby food is seriously incredible. It is super cheap, and is almost always made without preservatives, and you can usually find an organic brand on sale. These squeeze packs are so useful, and compact to take with you on the go. They don’t need to be refrigerated so you can just throw them in your bag and go! I would definitely suggest sticking with the fruit flavors, unless you’re super brave and want to try out the carrot or beet ones. 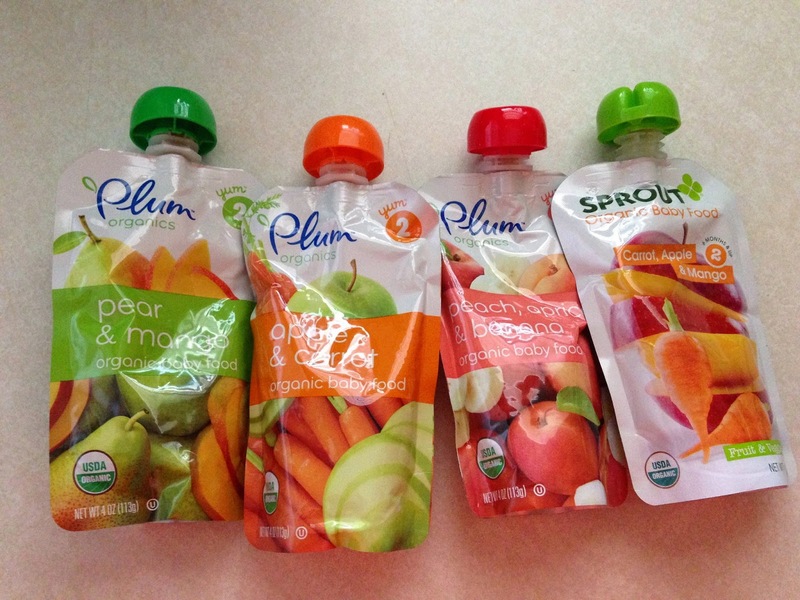 Baby food is just like flavored applesauce and is a great way to squeeze some fruit into your diet! I mentioned rice cakes in my July Favorites (http://cookinglittle.blogspot.com/2014/08/things-i-loved-in-july.html ) because they are such an easy snack to bring. I like them plain, but you could also pack a little container of peanut butter if you want to add some flavor. 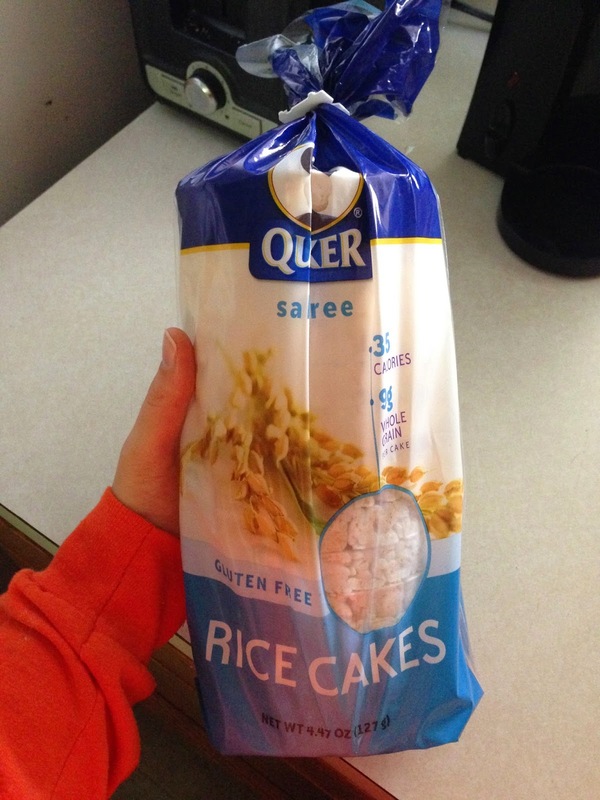 Make sure you check the ingredients on your rice cakes and only get the ones with rice as the only ingredient. A not so guilty pleasure of mine is dried fruit, especially dates. It is just like eating candy, and it is such a great snack because they are packed full of nutrients and carbohydrates for your body to use as quick energy. 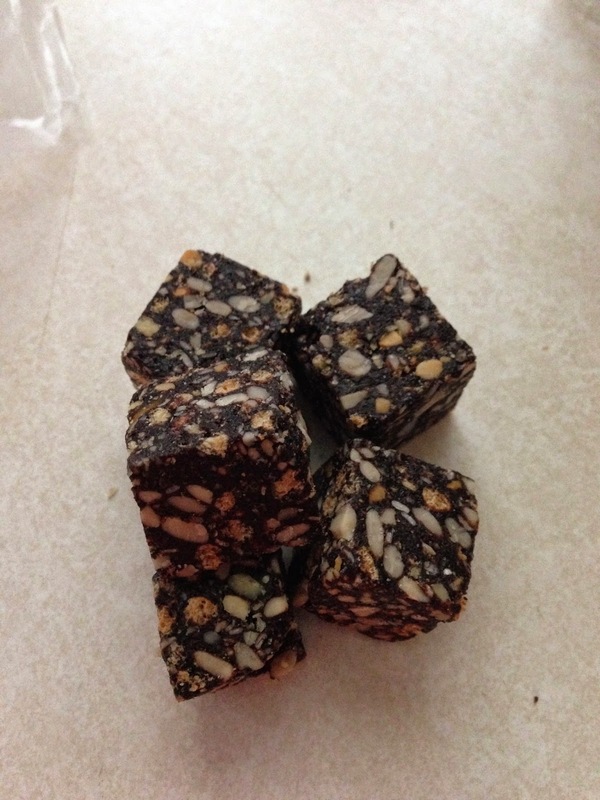 I also recently discovered these Carob Spirulina Energy Squares that you can find in most health grocery stores, or online. They are so delicious to snack on, and are bursting with nutrients and flavor. 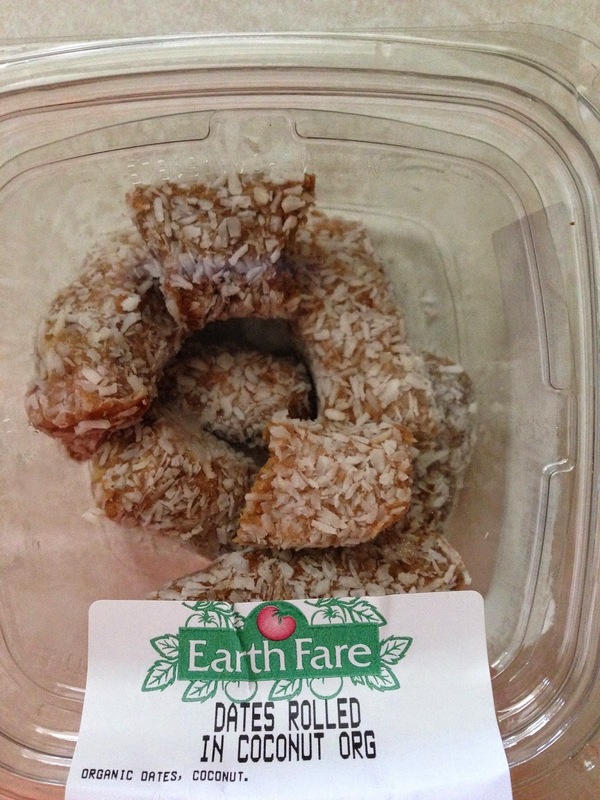 Another dried fruit that I love are dates, especially the coconut rolled dates. They have the perfect combination of fat and carbohydrates which makes them the best snack ever! Dried fruit makes a great snack to pack because you don’t need a lot of it to fill you up, so it doesn’t take up a lot of space. 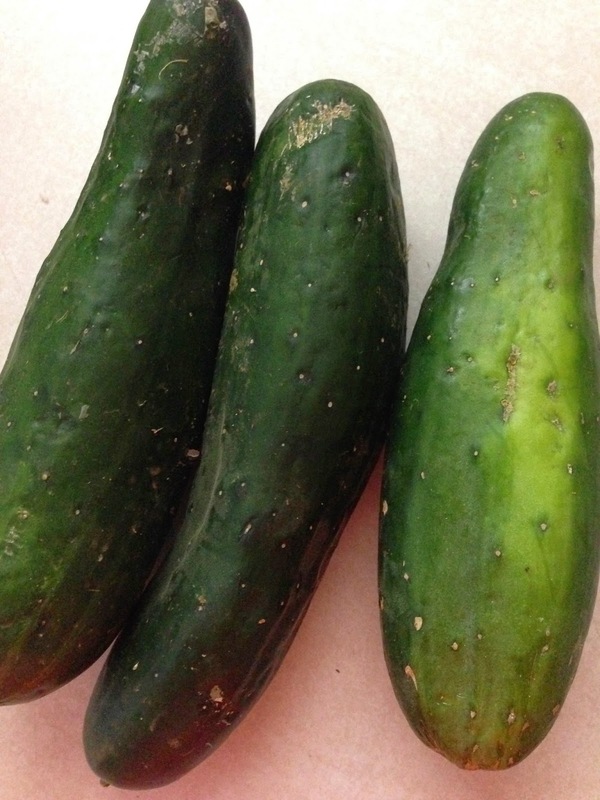 Some of my favorite portable vegetables and fruits are cucumbers (don’t even bother cutting them up, just take a few bites from one throughout the day to kick any cravings), apples (again, you don’t need to cut these), bananas (be careful not to squish them! ), and carrots. All of these are great to throw in a little bag and snack on throughout the day.